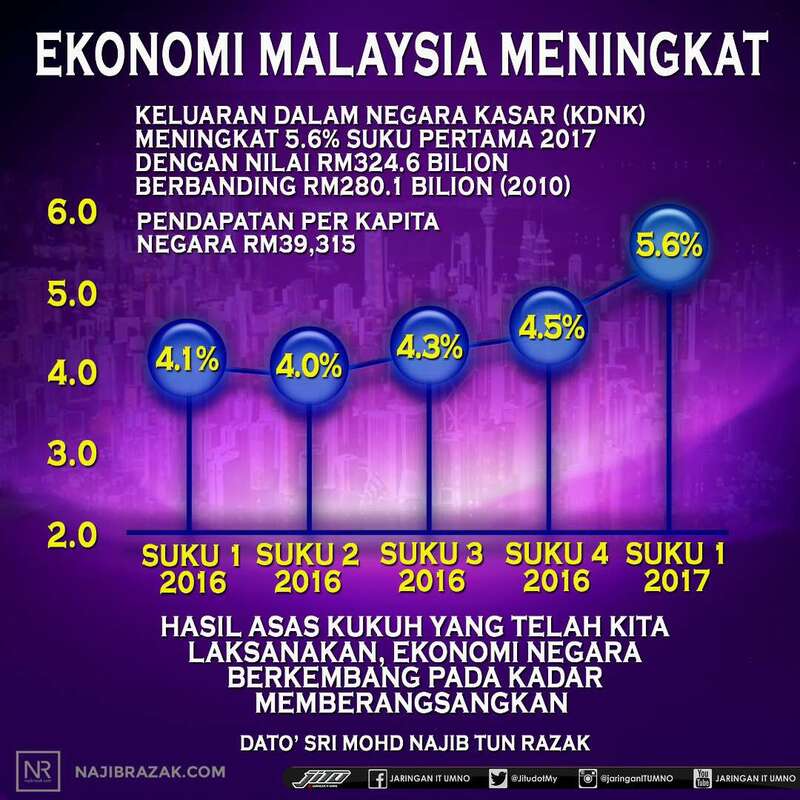 This blog has for the past six months been urging the federal government, namely the Education Ministry, to immediately start thinking out of the box. The ministry is duty bound to ensure that its education programmes are up-to-date, that it caters to producing not only efficient and competent human capital, but also the correct human capital skills demanded by employers and new technology. “In short, we need to groom and produce employable graduates with the right or correct skills as demanded by employers and new science and technology. 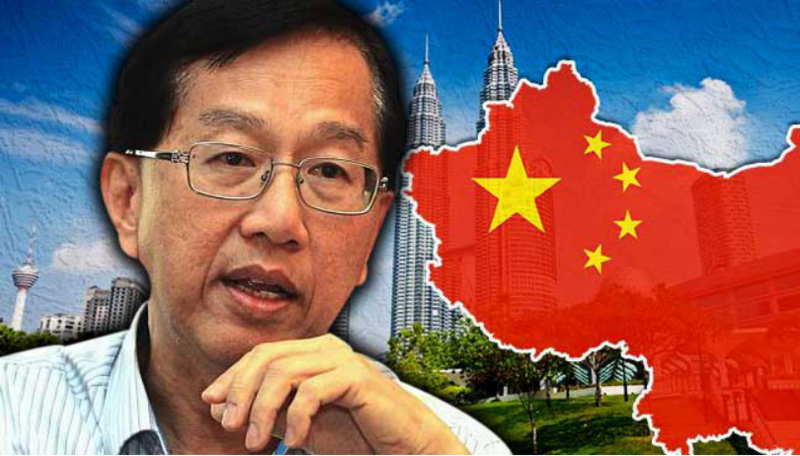 “Malaysia-China Chamber of Commerce President Tan Yew Sing is therefore absolutely right in stating that Malaysia needs ‘new four inventions’ to achieve US$160 billion (RM672 billion) bilateral trade with China,” Gerakan Deputy Speaker Syed Abdul Razak Alsagoff said. 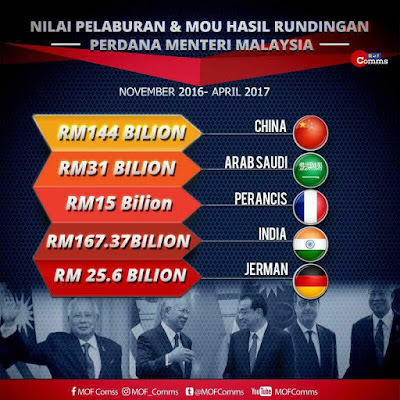 Syed Razak said it was common sense and obvious that the billions of dollars in investments coming from China would not benefit Malaysians and Malaysia if the country’s human capital remained “unproductive, inefficient and incompetent”. “It’s akin to the adage - God helps those who help themselves. Chinese investments and technology can come to Malaysia but we too have to ensure that we want to help ourselves. “The rakyat, therefore, looks toward to the federal government and its education and other policies to guide them toward economic progress and growth for Malaysia,” he added. Syed Razak, who is Gerakan’s nominee to contest N.37 Bukit Lanjan in the coming 14th General Election (GE14), said parents too needed to change their mindset about “choice professions”. “There are already too many doctors and lawyers. They must encourage their children to acquire skills in science and technology that are related to robotics and digital applications. “Knowledge and skills related to Artificial Intelligence (AI) is the global future, whether you like it or not. And it is the parents who are in the best position to influence and guide their children to become efficient and competent adults,” he added. Malaysia-China Chamber of Commerce president says new industries, new targets, new virtual invention and a new way of thinking are key to achieving target. KUALA LUMPUR: Malaysia needs to strive further to achieve the US$160 billion (RM686 billion) target set for bilateral trade with China this year, says Malaysia-China Chamber of Commerce President, Tan Yew Sing. He said Malaysia and China should look at how to capitalise on new industries, set new targets, new virtual invention and adopt a new thinking. Tan said the target for this year was set four years ago by leaders of both countries but bilateral trade has been hovering around US$100 billion the past few years. “Malaysian entrepreneurs should learn how to cooperate with China’s emerging industries and play their part in cross-border cooperation,” he said at the soft launch of the Seventh Malaysia-China Entrepreneur (MCEC) Conference held on Aug 18. The text of his speech was released today. Tan also said they should also target local non-Mandarin speaking businessmen and small and medium enterprises (SMEs) to conduct business with their Chinese counterparts. With the emerging force of the modern China, he said SMEs need to tap into the ‘new four inventions’ namely mobile payment, bicycle sharing, high-speed rail and e-commerce, where the ‘new tools’ have moved China’s physical invention to virtual invention. Themed, ‘The Road’, the Seventh MCEC, to be held on Nov 25, 2017, will be diversified, pragmatic, focused and interactive and attended by 1,000 Malaysian participants and 500 foreign participants mainly from China and other countries in Asia."